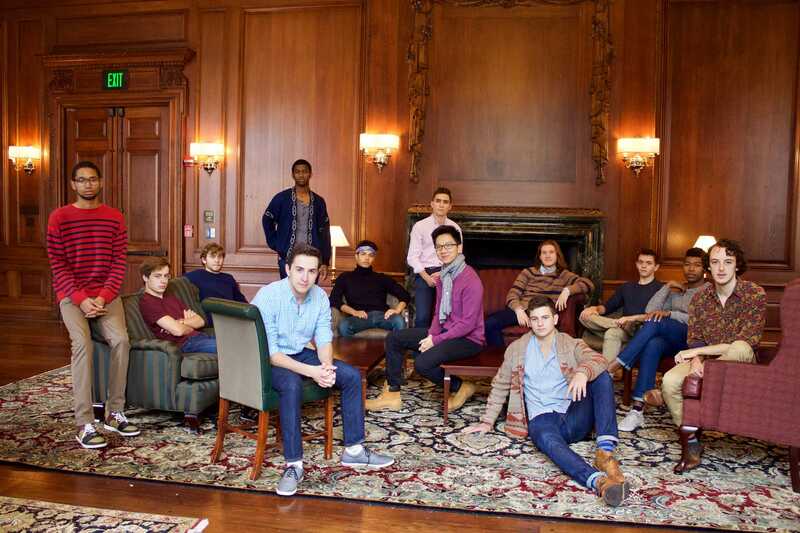 This Fall, the Duke's Men of Yale will make history in the a cappella community and on the Yale campus. The all-male a cappella group, which was founded in 1952, will be the first of its kind to abolish gender restrictions regarding membership. This change will permit students of all gender identities to audition and be considered for full membership into the campus a cappella group. In the last few decades, all-male groups on the Yale campus have been met with pressure from students who wish to audition for one of the school's top singing groups, but have been turned away due to gender. Groups such as The Whiffenpoofs and Duke's Men of Yale have often been on the receiving end of this criticism. And if you think such issues are restricted to the Yale campus, then you'd be surprised. Back in May, we reported on three single-gender a cappella groups on the campus of the University of Rochester whose current fates are still up in the air, as the student body Judicial Council is determining how to move forward with gender specific organizations. "Starting in [the] Fall 2017, the Duke’s Men of Yale officially remove any gender restriction from our audition process and welcome all students to audition for us, becoming an all-gender TTBB group." The group goes on to further note the way "trans and non-binary" individuals in the community are often left out of shared spaces and experiences and how the group has a "desire to foster inclusion." The decision to integrate and make this organizational and historical change was a unanimous one made by current members. The change will not be an easy one as the group wishes to preserve certain aspects of its identity that has long been a standing tradition of the group's single-gender history. However, the groups is currently working with its alumnus to determine how best to proceed with this major shift. To learn more about this developing story, read the Yale News official release here.